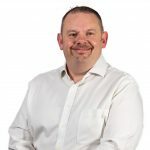 By tailoring your Support Programme to include ancillary equipment you reduce the potential number of suppliers you need to deal with down to a single contact point. In addition, you’ll benefit from reduced administration and reconciliation of invoices into one single monthly transaction. With all servicing and maintenance being managed by a single source you’ll be maximising your vehicles operating time and improving your overall operating efficiency. Why choose Scania for your ancillaries? 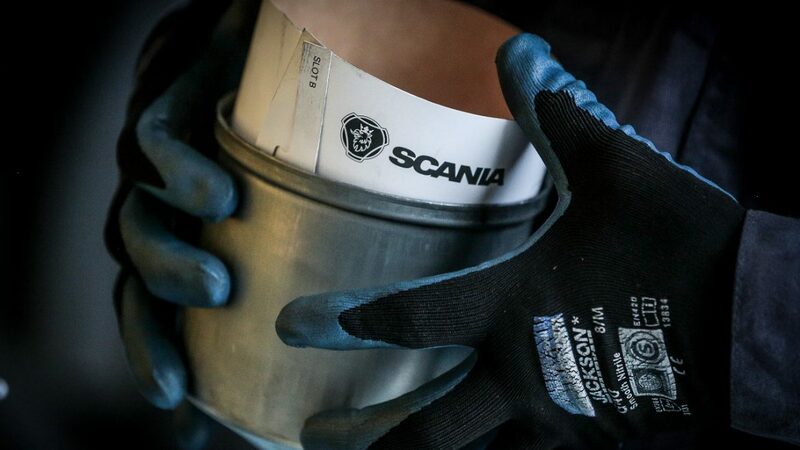 Adding ancillaries to your Support Programme provides you with total peace of mind, knowing that your vehicle needs are being taken care of by the people who know your Scania best. Because we buy stock in large volumes, we are able to pass the savings on to you. Including ancillary equipment into your Support Programme eases the financial and management burden, leaving you free to concentrate on running your business.